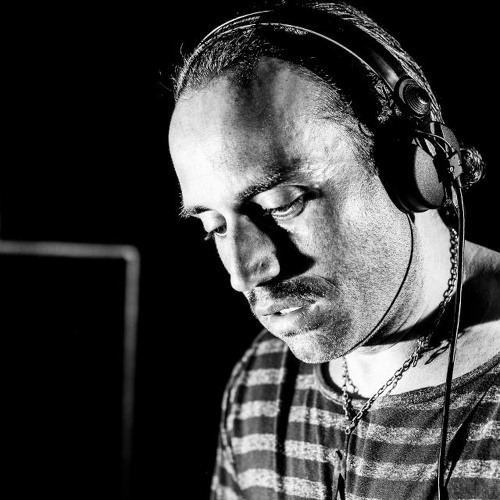 Let's introduce Boris Teschendorff, who is a DJ & Producer in the electronic music scene from Frankfurt in Germany. “Be yourself ; authenticity is everything ! "...he promises.... The music of Boris Teschendorff can be described as very emotional, positiv with a lot of rhythm, flow, drive and of course much soul but still energetic! "Bringing a smile to people's faces and celebrate together is my mission! If you are only doing this kind of job for the money, you can not be good in it, and you are not real!" he explains forceful. Boris Teschendorff came from the dancefloor and he obviously still loves to be there! In his sets he is trying to look deeply into everyone's soul to spread a joyfull positiv vibe around. "While playing music, you give something of yourself and you will receive this positiv energy back from the crowd; and so is life: give-and-take" he describes. There is no way to stay in one place when he is playing - so just Dance, Dance, Dance! !